Lightweight structures made from composite materials have excellent mechanical properties combined with relatively low weight. 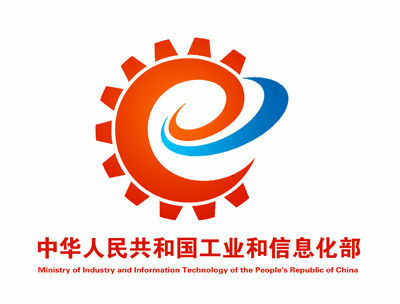 Carbon-fibre reinforced plastics (CFRP) for fuselage, wings, etc. Glass-fibre reinforced plastics (GFRP) for interior. But all these composite materials have one thing in common: they are man-made and quite energy-intensive in production. 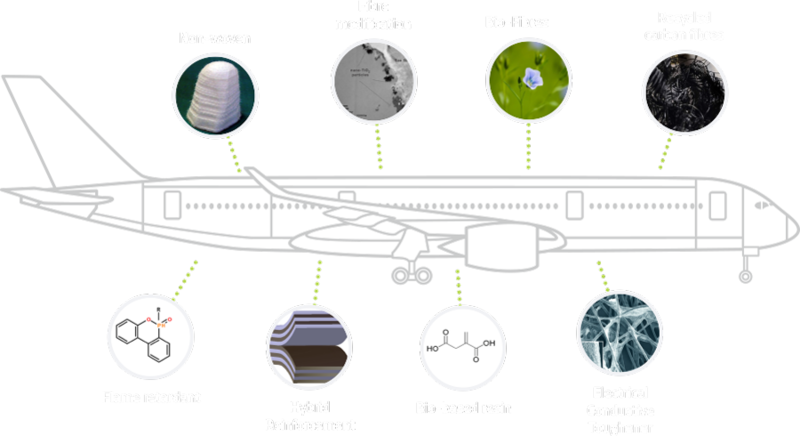 Renewable materials like biofibres and bio-resins have been under investigation for a long time for their use in composites but so far they have not made it into a modern aircraft in high amounts.